When it comes to the environment, batteries are a big problem. 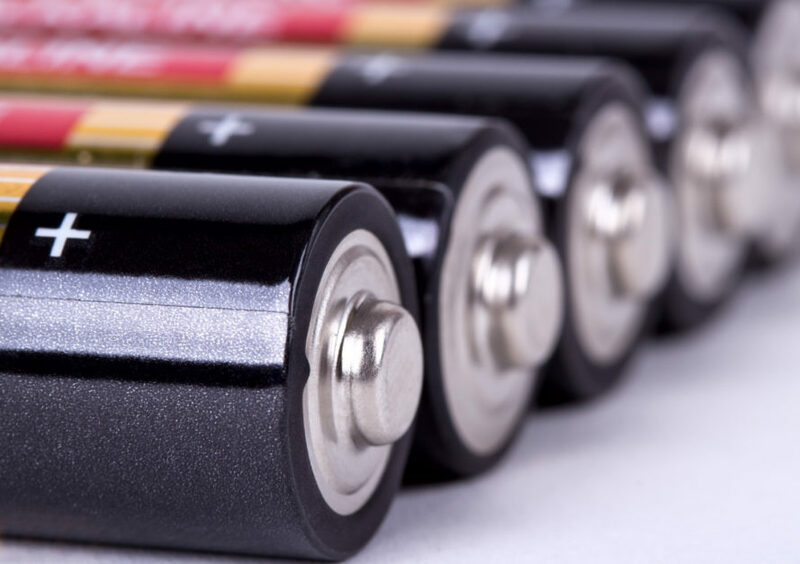 Even rechargeable batteries eventually reach the end of their lifespan, and all too often wind up in landfills rather than designated recycling facilities. In an effort to turn wasted batteries into a thing of the past, one team of researchers has developed a new type of energy storage device that self-destructs when it’s no longer needed. Researchers at Iowa State University have created a battery that dissolves in water. Ideal for electronic devices with special uses (think: military communications), the battery is designed to self-destruct when triggered by light, heat, or liquid. The class of device where such a battery would be particularly useful is known as “transient” devices, and they range from military secret-keepers to medical life-savers to environmental condition-sensors. In all cases, a dissolving battery could potentially be used so the device would simply wash away after it had served its purpose. The team’s study was recently published in the Journal of Polymer Science, Part B: Polymer Physics. Researchers at Iowa State University have created a battery that self-destructs when it is no longer needed, dissolving in water in 30 minutes.